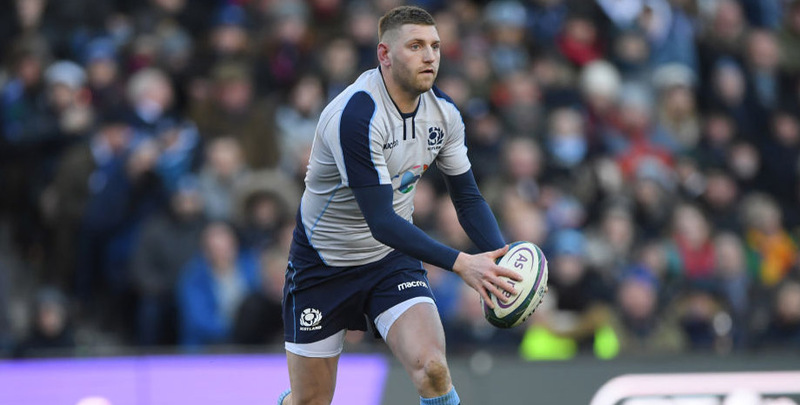 Scotland are rated a value pick to blow the Six Nations title race wide open by beating Wales at Murrayfield on Saturday. The Dragons travel to Edinburgh on a 12-match winning streak and are eyeing a first Grand Slam for seven years after upsetting England a fortnight ago. However, they were comprehensively beaten on their last trip to this venue in 2017 and 8/5 for another home win this weekend is our initial Scotland vs Wales prediction. Scotland kicked off their campaign with a satisfactory win over Italy here but were then outmuscled by Ireland and France. This will be a different kind of test, though, and Gregor Townsend’s men should enjoy more of the ball. Getting Racing 92 playmaker Finn Russell back from injury is a major boost, while Edinburgh prop WP Nel also makes a welcome return. Forecast wet weather could be a great leveller and Scotland are always capable of getting up for big games against title-chasing teams. 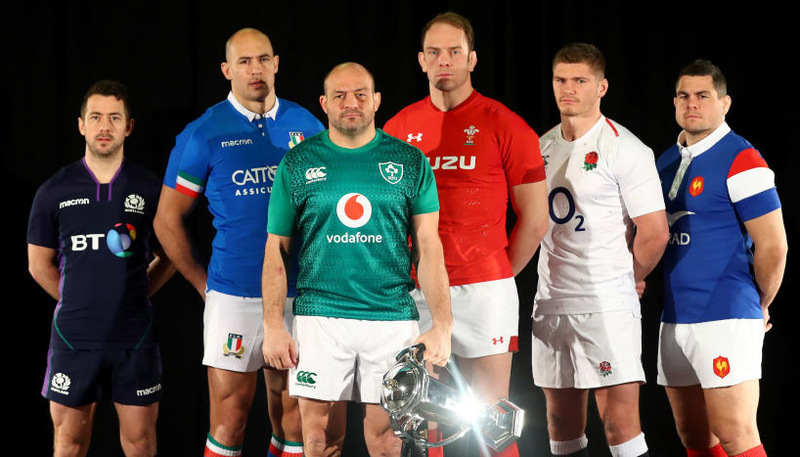 Townsend said: “It’s a similar challenge to the one we faced last year against England, who had also been on a very good run of results in their preceding games. Looking at the Scotland vs Wales odds, we also like 4/5 for the hosts with 4.5 points start on the handicap market. Of course, Wales will be full of confidence after powering to the top of the table with a 21-13 triumph over England in Cardiff. Scarlets centre Jonathan Davies declared: “We’ve got momentum and we are making sure we keep that. However, while Wales have been worthy winners in all three matches so far, we just feel they have benefited from facing below-par opponents. 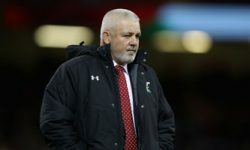 France self-imploded after establishing a big lead in the opening round of fixtures and England got their tactics all wrong at Principality Stadium, relying too heavily on a kicking game. 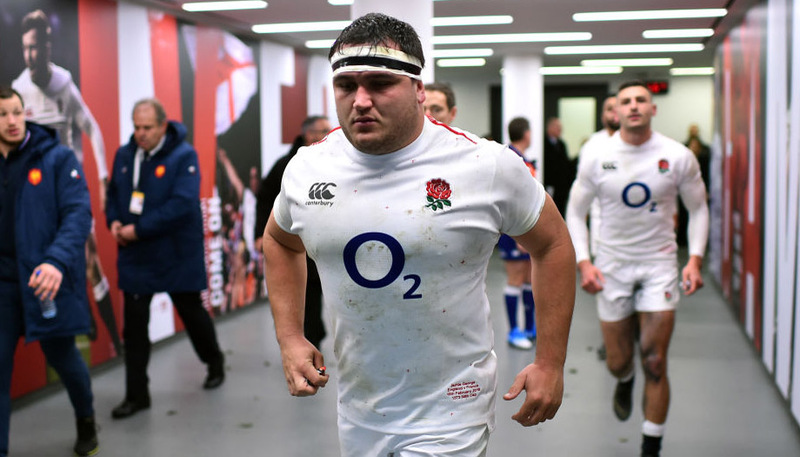 Davies accepts that Scotland will try to match them in other areas, adding: “They will be looking to start well and get the crowd behind them and make sure they put us under pressure. Let’s finish off our Scotland vs Wales betting tips by taking 10/1 for Edinburgh youngster Darcy Graham to mark his first international start by scoring the opening try.